Director Adam McKay confirmed to IGN that Anchorman: The Legend Continues will be released in 2 versions. Additionally to the theatrical cut, this alternate version will have the same scene structure and story but will offer something different every time someone opens their mouth. This was possible because the comedy stars improvised a lot on set and various takes with different dialogue within the same scene could be shot. This alternate cut is currently edited by the director and will most likely find its way onto the Blu-ray in the summer. 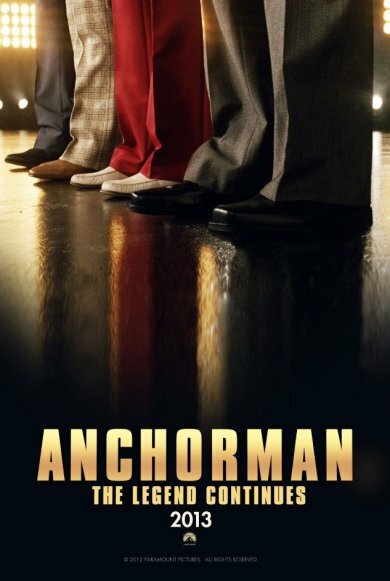 Before that, Anchorman: The Legend Continues starts in US and UK cinemas on December 20th, 2013.